I’ve often written about the critical importance of goal tracking as it pertains to measuring and optimizing your website conversion rate. 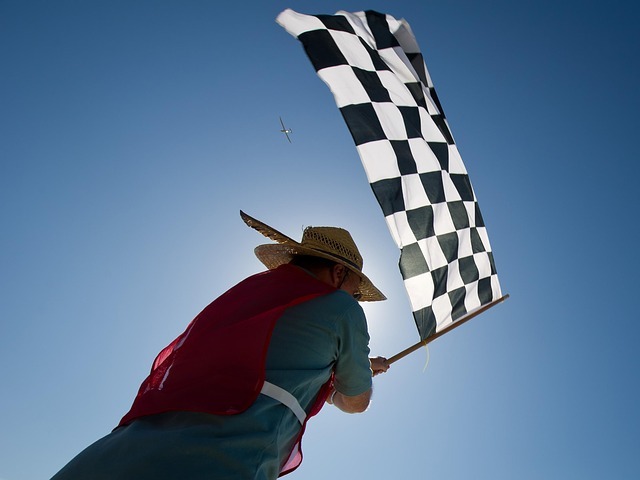 A goal is whatever action you are trying to get the website visitor to take on a page, I.E. submit a form, click a link, complete a purchase, or even stay on a page for a certain amount of time. 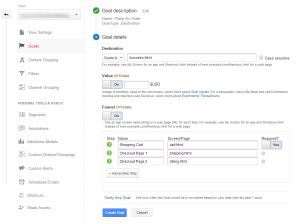 By setting goals for your site and measuring them in Google Analytics, you can establish a baseline to iterate against, as well as measure the effectiveness of each source of traffic in achieving those goals. So you can gain insight into how your organic search traffic performs compared to your paid search, or how each email or social media post contributes to your goals. You can get very granular in how you segment this data and better understand where to focus your efforts. 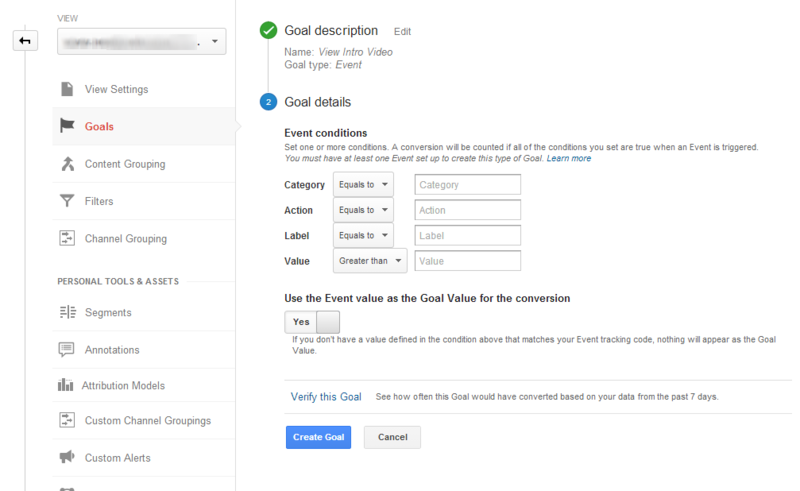 So how do you actually set up Google Analytics goal tracking for your site? A destination goal is useful for tracking an objective that requires a specific page to load and one of the most commonly used types of goal tracking since it is often used for major activities like tracking leads generated or orders placed. .
Ex. If you would like to track the number of ‘contact us’ form fill-outs, you could use a URL destination goal to track the number of times the ‘thank you for contacting us’ page is loaded. Or if you’re tracking the number of orders placed, you can track the “order complete” page. Goal funnels allow you to see exactly how many people move through each step of the goal conversion process. For example, if your checkout process is split up into 3 pages (cart, shipping/payment details, and confirmation) you can add each of these URLs as steps in the process. You will then be able to measure where visitors fall off once they start the process, if they do not complete it. A duration goal is used to track the amount of time that a user spends on your website. Ex. If you would like to know when a user is engaged with your site and spends 3 minutes or more on your website, you could use a visit duration goal to track instances where this happens. If you have a customer support related site, perhaps you want to measure if visitors are easily finding what they need within 3 minutes of landing at your page. You can use duration goals to track this metric as well. 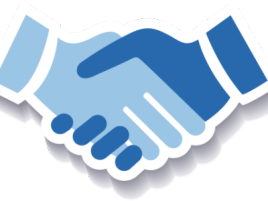 The pages per visit goal is ideal for when you want to track a certain number of pageviews in a single visit. Ex. If you would like to know when a user visits 5 pages or less in a single visit. Similar to visit duration goals, instead of tracking how much time people spend on your site, this goal tracks the number of pages each visitor sees before they leave. Ex. 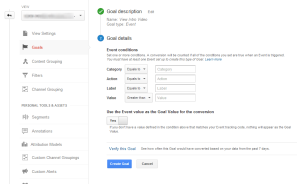 An event goal is ideal for tracking conversions around objectives that require the user to take a specific action on the page. 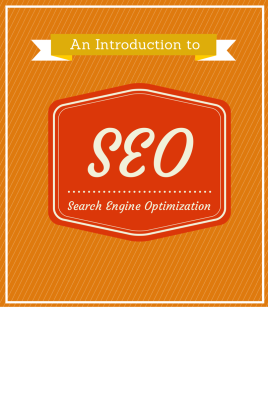 Wouldn’t you like to know how much money you make from organic search? Or the ROI of your individual marketing campaigns? Google Analytics Goals does a great job at telling you where customers came from but they don’t immediately calculate the value of that traffic. Goal values allows you to define the worth for each of our goals and then cross references that data within your traffic reports so you can determine your sources of revenue. If you have an average value per lead or a single product website, it’s easy to plug in that amount as a goal conversion value. The exception is if you have a multi-product ecommerce retail site, there are dynamic ecommerce conversion and revenue tracking options that are much more suitable. I’ll explain those in a separate post. Remember to keep your goal values current based on your internal metrics. By now it should be abundantly clear that goal tracking is essential to understanding how your website and marketing is performing. What goals are you tracking on your site? Tell me in the comments!